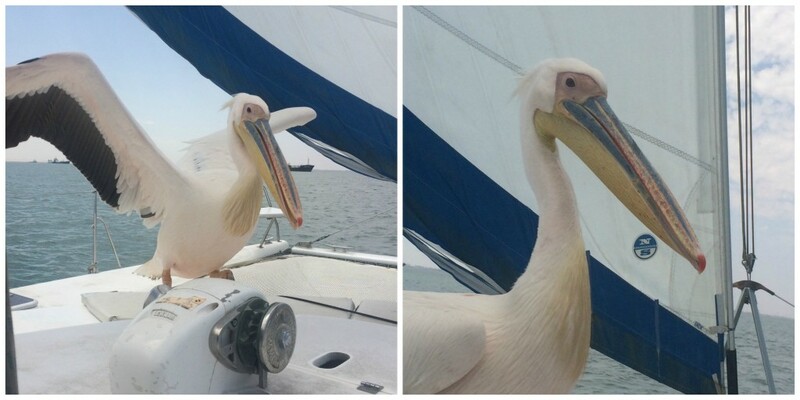 ‘When people come to Namibia, they cry twice. Once when they arrive and once when they leave.’ These were the words from our guide and holiday organiser Tertius Jordaan of Eye See Africa, on the day he picked us up for a 400km drive from Swakopmund to Sossusvlei. 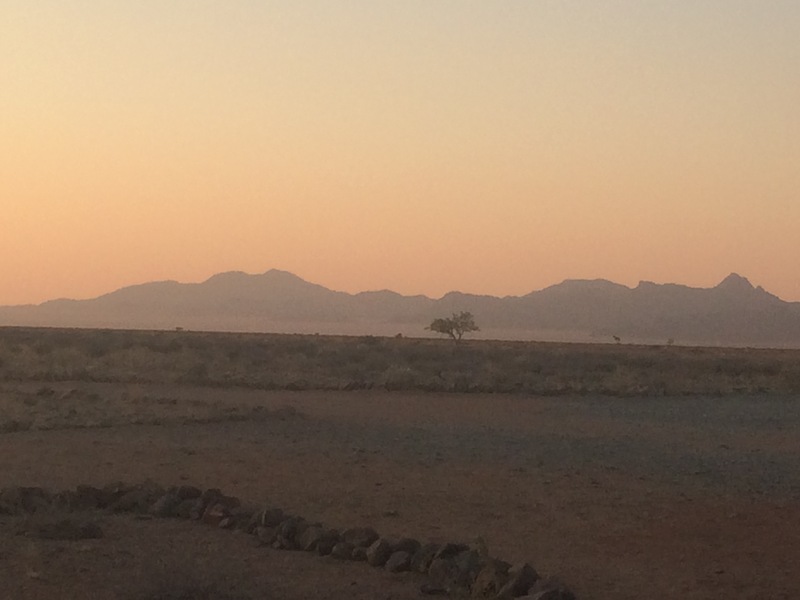 My husband, children and I had been in Namibia for 36 hours so were still getting over the shock of arriving in a place hotter, drier and bigger than anywhere we’d ever been, despite the fact that I grew up in neighbouring South Africa. And Tertius was right. 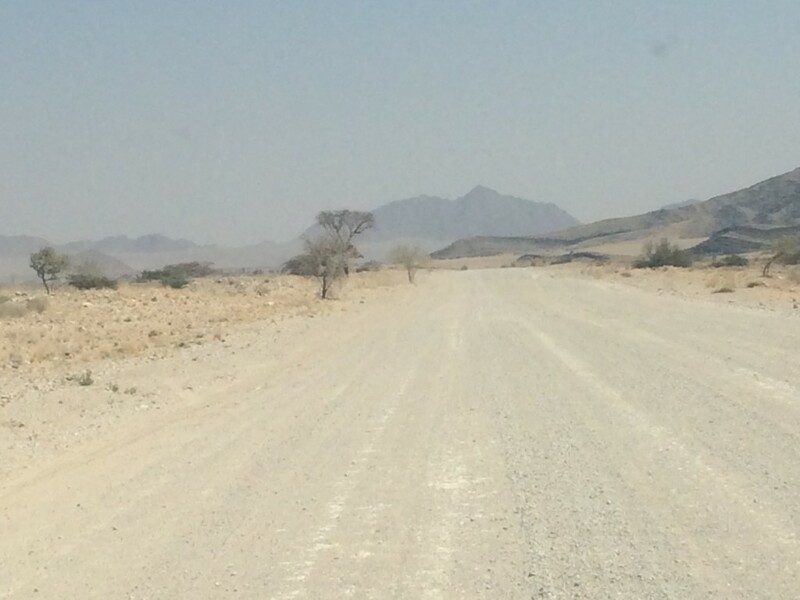 The first impression you get of Namibia makes you wonder why you made the effort to travel there. Because it’s a long way to travel – 12 hours from Heathrow to Cape Town, then a two hour flight to Walvis Bay or Windhoek. And then a long way from either of those places to wherever you want to go. Excessive heat, dust and scrubland don’t really make your heart sing when all you want is a shower to wash off the journey. But before we heard these wise words from our intrepid guide, we found ourselves in Namibia’s German-influenced holiday town of Swakopmund. Despite being tired from our journey, we headed straight out for an excellent meal at The Tug, next to the town’s famous jetty. Suitably revived with excellent SA wine (£11 for a top of the range bottle) and what my husband rated as the best fish he’d ever eaten, we were beginning to appreciate some of what Namibia had to offer. We spent the next day driving back to Walvis Bay where we had flown in the day before, past the yellow desert dunes on our left, the Atlantic on our right, for a boat cruise to see seals, dolphins, pelicans and whales. Although it felt a little bit like a zoo experience, the sea life was spectacular and the kids loved seeing the seals and pelicans hop on board demanding fish. I enjoyed sipping champagne, my husband the freshly shucked Namibian oysters. We spent the late afternoon and evening having ice cold beers at Tiger Reef Beach Bar, while the kids were chased by the cold Atlantic waves as the sun dipped over the horizon in a blaze of pink. By day 2, we were ready to hit the road again, this time with Tertius who had kindly volunteered to drive us and be our personal guide as he had been in Namibia for his 50th birthday (that’s what you call personal service!). Our destination was Hoodia Desert Lodge near the Sesriem Gate, which is the entry point to the UNESCO World Heritage site of Sossusvlei. As we travelled inland, the heat intensified and the landscape began to look increasingly as though we’d left Earth and arrived on the Moon or Mars. 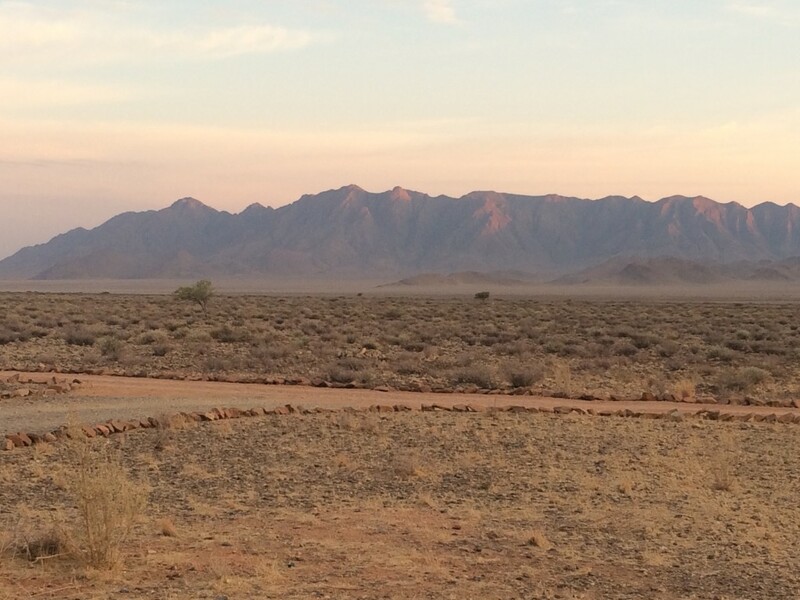 There are simply no words to describe the vast immensity of Namibia. There is absolutely nothing for miles and miles and miles. And I mean nothing. You do not want to drive here without having ample supplies of water. The road is long, straight and dusty, very easy to go too fast and end up on your roof if you’re unused to driving on gravel roads. 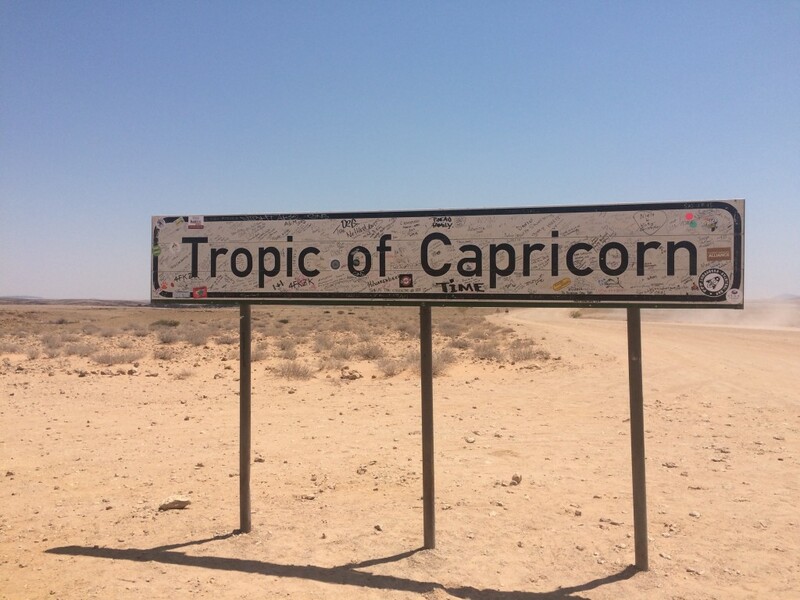 We crossed the Tropic of Capricorn, where a heavily graffittied sign marks the spot, before reaching the sole civilisation en route – Solitaire. 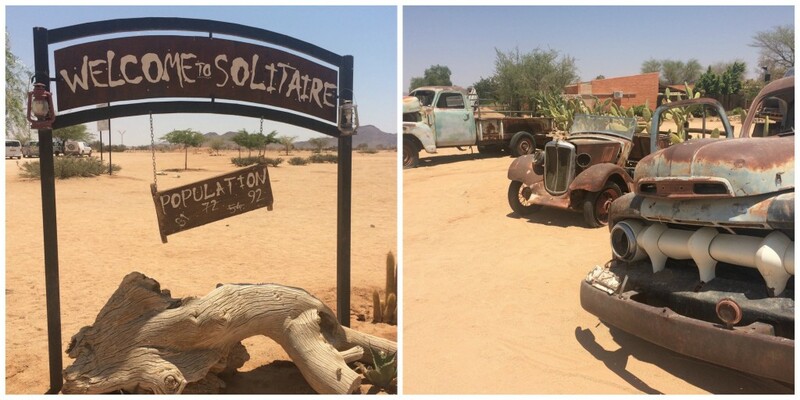 With a population of 92, a cafe, small general store, loo, petrol station and a weirdly incongruous bakery which is famous for apple crumble, Solitaire is like falling back in time. The place is littered with the rusted remains of old jalopies in between cactuses and prickly pear plants. The heat makes you wonder how anyone survives here. 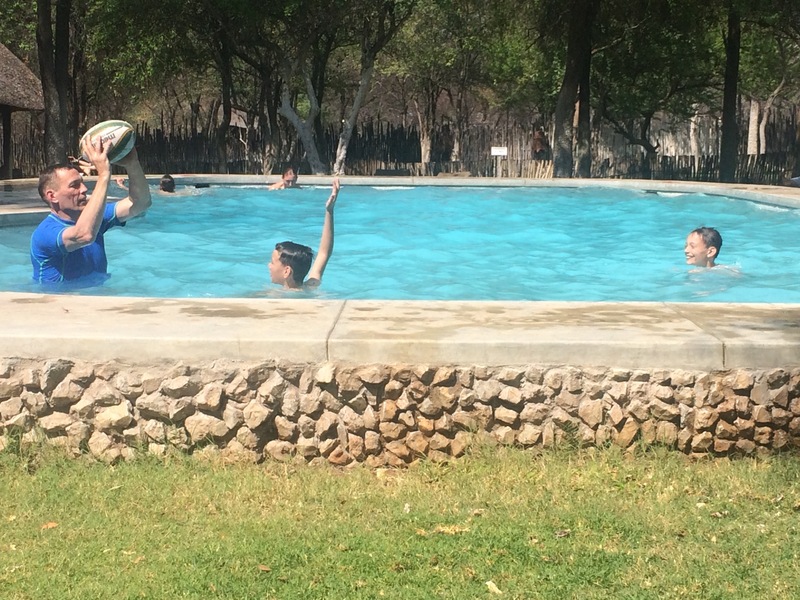 After eating the obligatory portion of crumble (it is very good if a little odd to eat in 40C temperatures), we finally arrived at Hoodia Desert Lodge late afternoon and the children flung themselves into the swimming pool with gay abandon. We were warmly greeted by the owner Thomas before being shown to our private rooms, which are set out in a long line ensuring a good amount of privacy. The rooms and lodge are beautifully appointed, the former each with an outdoor bath and shower with exceptional desert views to enjoy while bathing. And views are the reason for travelling such a long way. As the sun sets over the desert, the mountains provide a canvas which changes colour every passing minute. Pinks, blues, oranges and mauves, each one taking your breath away. Sipping on a G&T with icy cold droplets running down the glass as I watched the sun set, I began to understand what Tertius meant about crying when you leave. A 5am start saw us getting up on time to catch the sunrise – just as spectacular as it was setting – before heading out in a safari vehicle to Sossusvlei with our guide Jonathan. 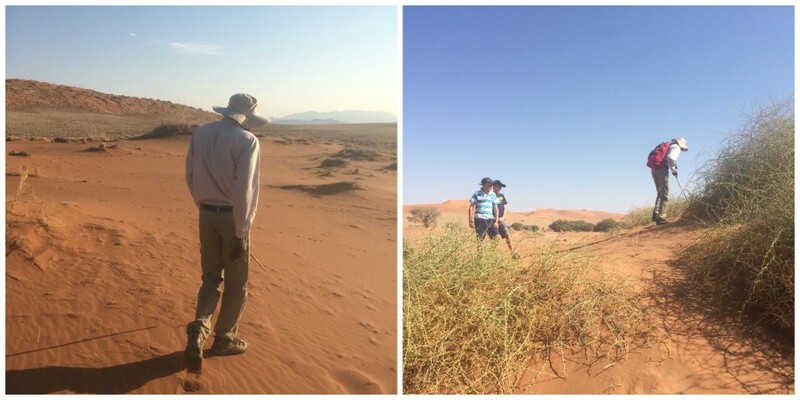 On our way to the famous red sand dunes, we were wowed by Jonathan’s tracking skills. In a Dynamo-esque display, he managed to track and catch a spider hidden underground, despite pointing out that it a) was dangerous and b) did bite. Our children rated this early morning tracking as one of their top favourite things of the holiday. We headed on to the dunes which are just as spectacular as you imagine them to be. And even hotter than you can comprehend. 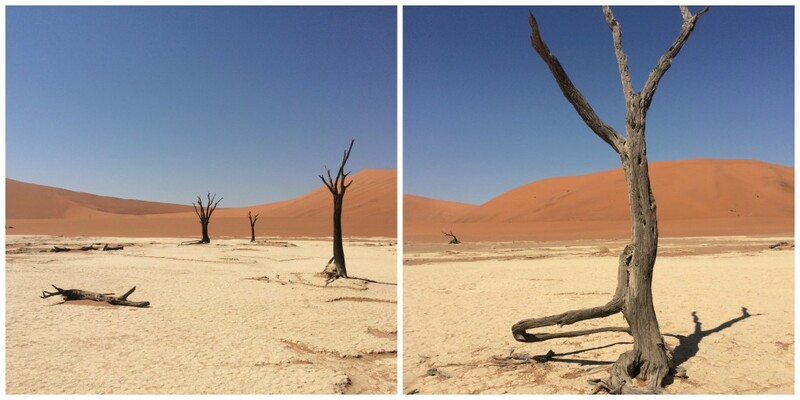 We climbed a huge dune, after tracking a sidewinder snake and digging out a scorpion, before descending into the famous Dead Vlei, with its white surface and 900 year old dead trees. It’s a photographer’s dream, but go prepared with sunblock, closed shoes, a hat and plenty of water. 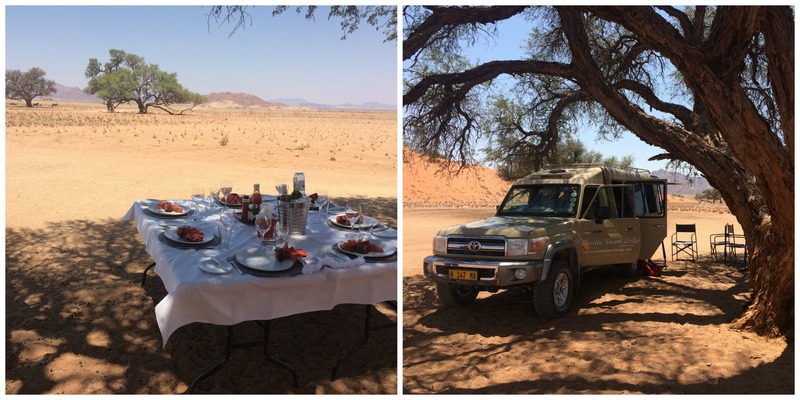 We ended our adventure with a picnic lunch with fully laden table under some trees, next to a herd of Oryx. The portable basin with soap and hand cream was a lovely touch to wash off the sand and added just a hint of luxury not normally found on a holiday with kids. 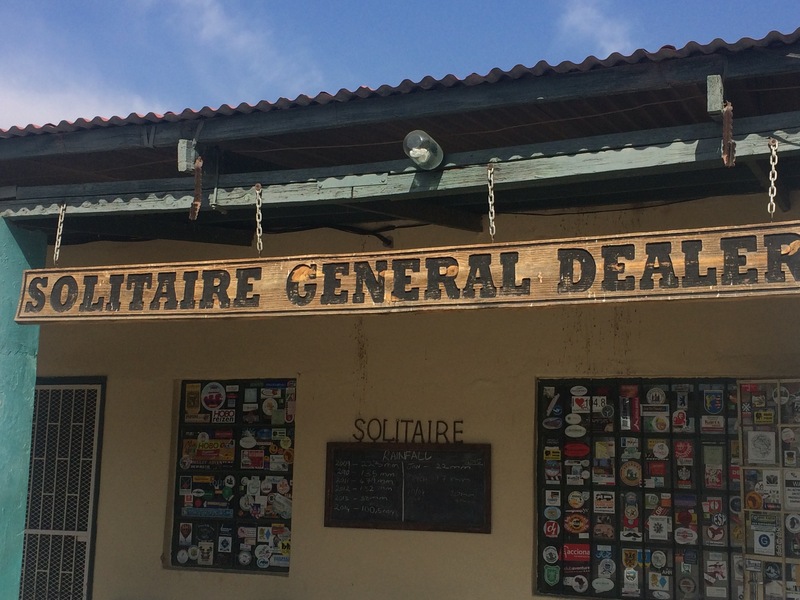 We returned to the lodge for more cooling swimming and an evening meal of delicious Oryx steak, hopefully not the same ones we’d seen at lunchtime. At 4am I woke up to look at the stars. Standing outside staring up at the beautiful night sky I listened and heard something you hardly ever hear – complete silence. Not a single bird, beetle, animal or tree rustle. Just a weighty nothingness. For the second time in as many days I felt as though I had left Earth for an isolated planet in the depths of space. 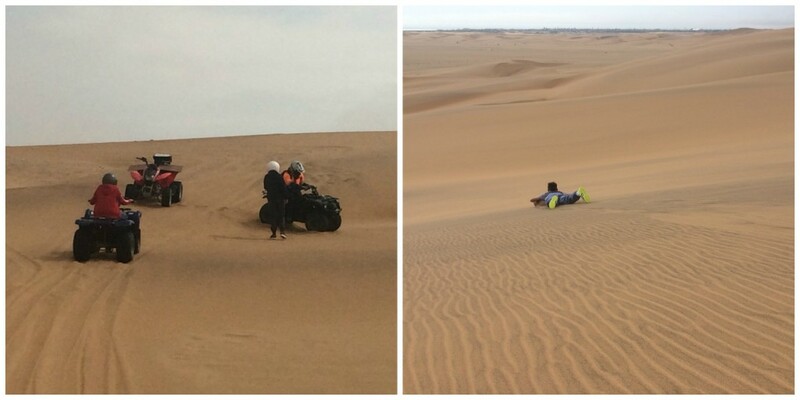 We returned to Swakopmund the next day, the children at last acclimatising to the scale of the country and lured by the prospect of quad biking and sand dune boarding all afternoon, we survived the trip without cries of ‘Are we there yet?’. After a quick briefing on our how the quad bikes work, we were off, speeding past a herd of camels before disappearing in between impossibly high dunes. For 11 and 10 year old boys, this was bliss, improved only by being allowed to slide down dunes on boards midway through. A definite highlight for the kids. 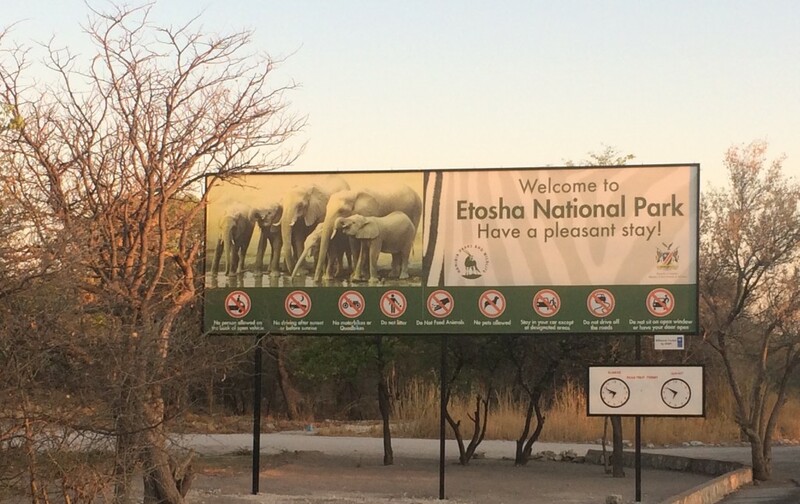 The following day we tackled an even longer drive to Etosha Game Reserve (roughly 500km). Once again, Namibia’s sprawling masse of nothingness was brought home to us as we zipped past the famous Spitzkoppe Mountains, found a semblance of life in a tiny town of Outjo (pronounced oochoo – like a sneeze) before finally reaching our destination of Etosha Village just outside the Park’s Andersson Gate. Our accommodation for two nights here was under canvas, including outdoor loo and shower. 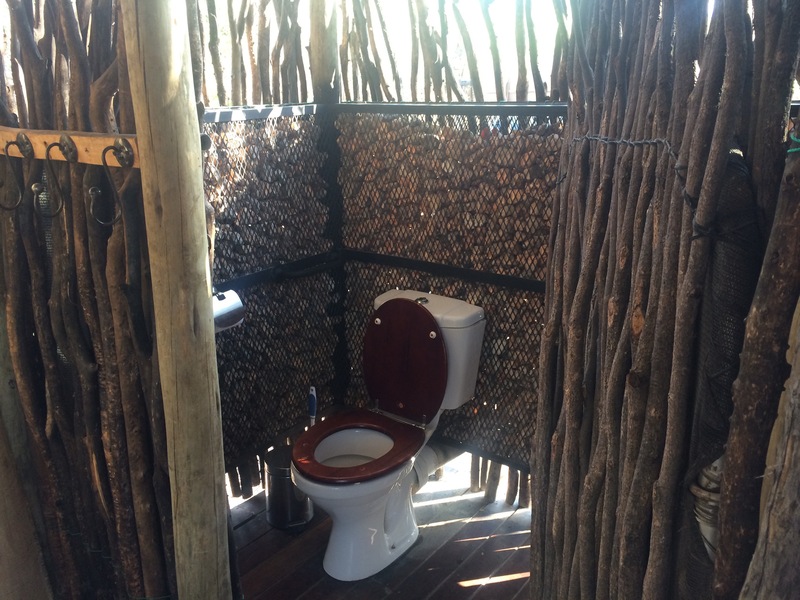 The camp lacks the polish of Hoodia Desert Lodge but is a good choice if you’re travelling with kids as it has three swimming pools and buffet style meals, making it easier for fussy eaters. We got up bright and early (again) to get into the park as the sun was rising. The lodge provided a game viewing vehicle and guide just for us and we almost immediately saw a mating lion pair as we entered the park, much to our children’s excitement. Despite seeing plenty of springbok, zebra, oryx, kudu, giraffe, ostrich and black rhino, the famous Etosha white elephants were playing hard to get. 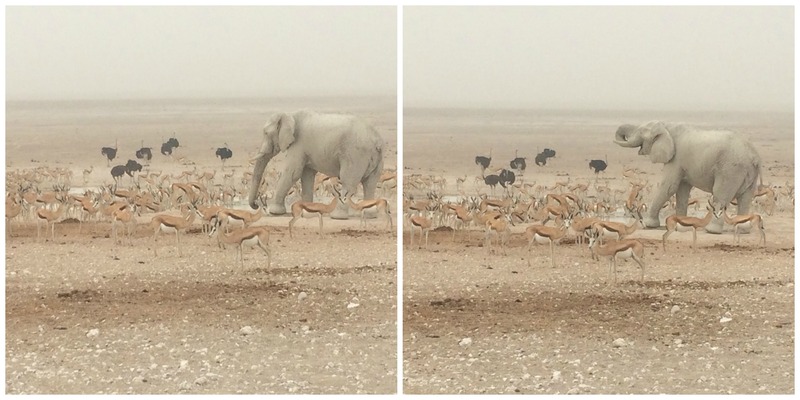 And it became increasingly difficult to see anything as the wind whipped up the dry dust from the famous Etosha pan, so large it can be seen from space. Just when you think you have seen emptiness on a grand scale, you arrive at the edge of the pan and realise the true meaning of desolate. 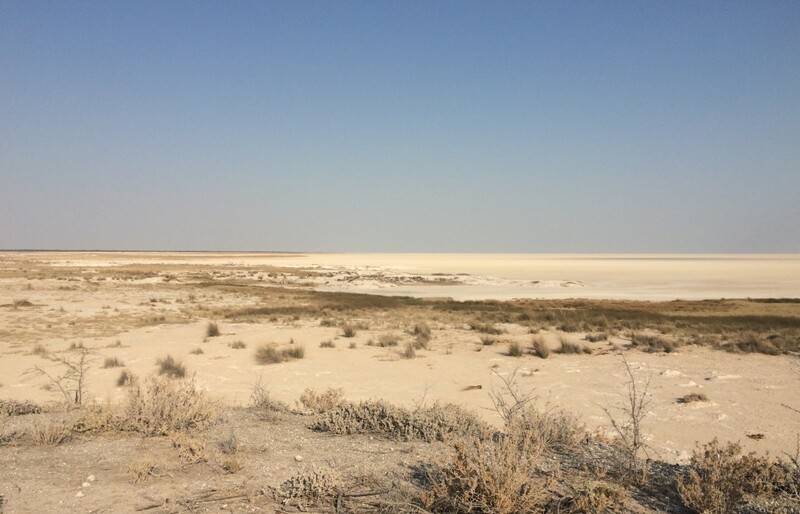 Etosha, meaning Great White Place in Ovambo, covers 4,800 square kilometres, is 130km long and 50km wide. There is quite literally nothing there except dust. Until the rain comes anyway at which point it turns into the largest breeding ground for flamingoes anywhere in the world. Just as we were about to give up on seeing the elephants, out of the swirling dust loomed four huge beasts heading for the water hole. Hundreds of springbok made way as the giants lumbered past for a drink and a mud bath. I have seen elephant many times, but never anything quite so ephemeral and mystical as this. The elephants, white from the dust, disappeared into the gloom as silently as they had arrived. We spent all of the next day driving right through the park, from Okaukuejo Camp, with its brilliant waterhole, passed Halali and on to Namotoni, famous for its fort. Again we saw lion, elephant and all the other animals we’d seen before, only with the exciting and rare addition of a hyena carrying something in it’s mouth. 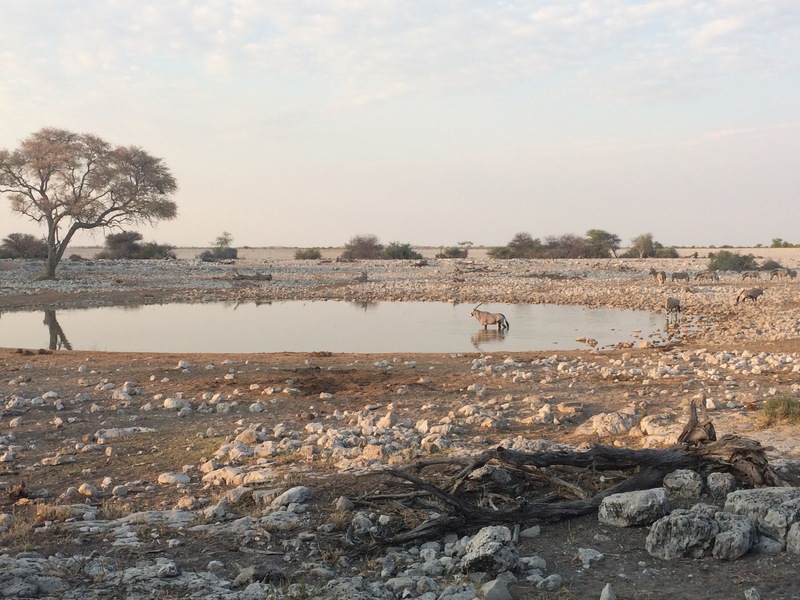 The camps within Etosha are government run, and while they have the best locations being in the park itself, they could do with some love and care. 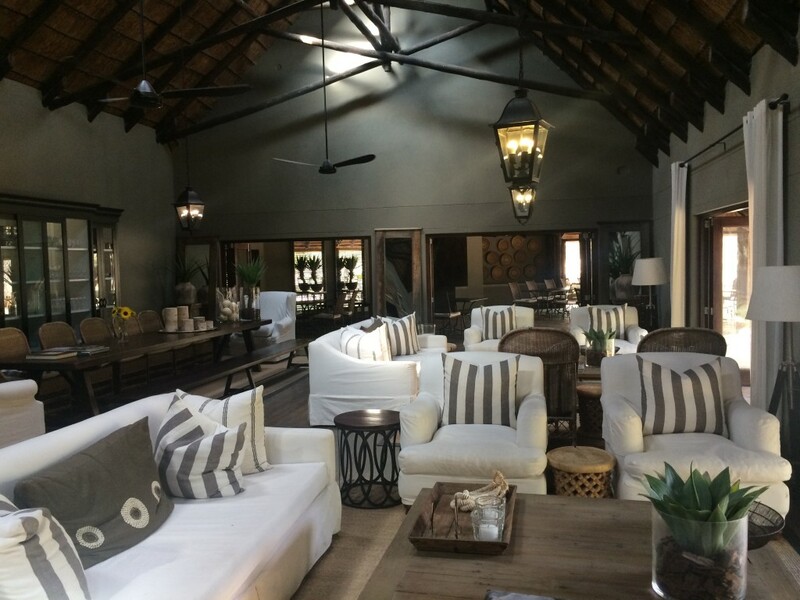 Clustered around the outside of the park are numerous high end places to stay, including some that border the park so still providing game viewing from the property. Our final night was spent at the stunningly appointed Mushara Lodge, which had free roaming warthog, steenbok and impala to keep us company as we cooled off in the pool. Sadly the next day we had to leave for our final epic drive (500km) to Namibia’s capital Windhoek. By now however, we were accustomed to the long distances and enjoyed singing Abba tunes at the top of our lungs as we gazed as the never ending landscape that unfurled before us. It’s strange that the distances we had to travel (approximately 2000km in all) actually became part of the whole Namibian experience. It seemed hard to imagine leaving behind this epic country. And Tertius was right. Leaving did make me want to cry. Because there are few places in the world where the earth is still so unchanged. It doesn’t pretend to be pretty. It is vast, wild, stark, empty, desolate and utterly beautiful. 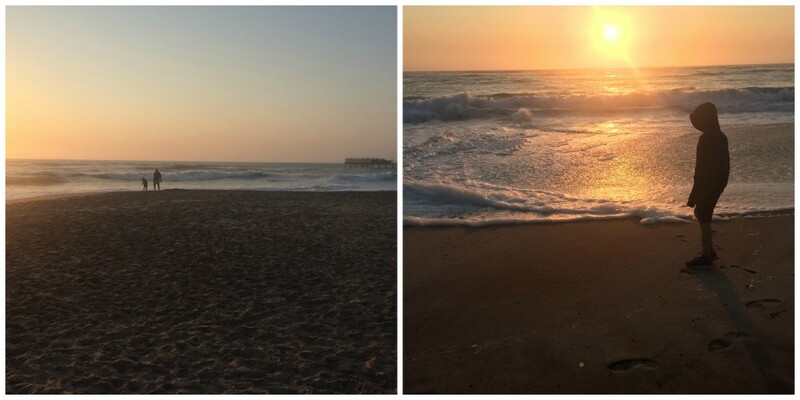 In a crowded, noisy world, Namibia is a sanctuary for the soul. I thoroughly recommend you go see it. Namibia is a big country. Get the advice of a local expert on how much you can fit in in the time you have available. I can highly recommend Eye See Africa. 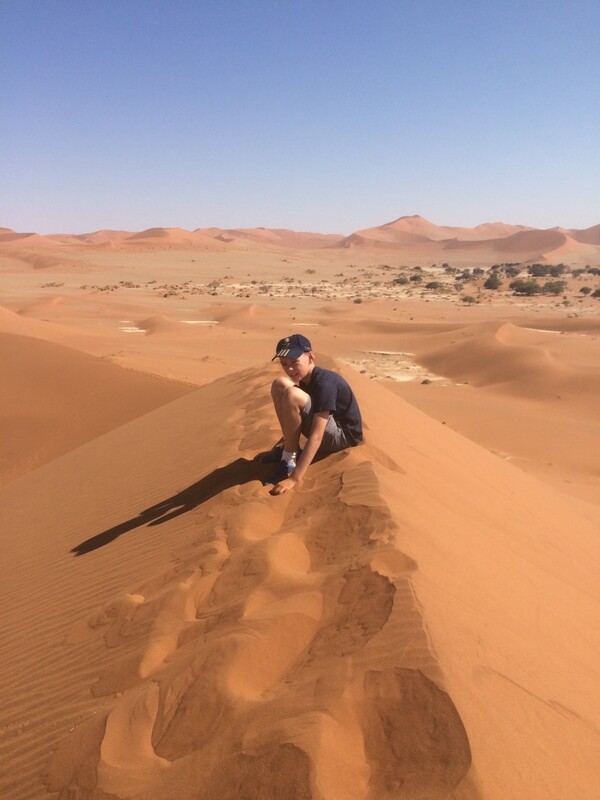 Tertius was born and raised in Namibia and has excellent local knowledge and an eye for the best places to stay. He also covers South Africa, Botswana and Zambia. If you have the time, you can self-drive easily as the roads are straight and well signposted, but take it easy on the gravel roads and be prepared for long distances. If you are travelling with kids, be prepared to deploy ipads while you enjoy the scenery. Kids can only appreciate views for so long. If you have big pockets and only limited time, you can charter flights between the various locations but it does add significantly to the cost. The flip side, you’ll see this amazing country from the air. 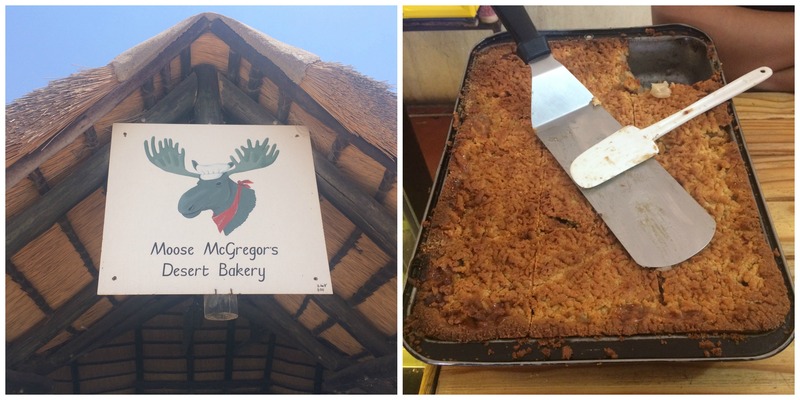 The exchange rate is exceptionally favourable at the moment – N$20 for £1 – making it very cheap to eat out. It also means that you can afford to stay in luxury, even with kids. Our accommodation and travel within Namibia, plus excursions/game drives came to just under £4000. That excludes the cost of flights from the UK to Nambia.